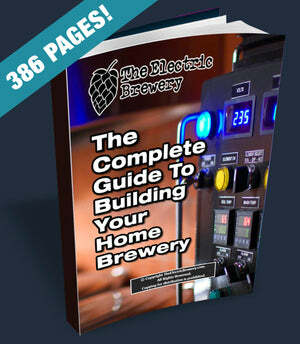 Used on 240V pump cables and plugs into our 240V only Electric Brewery Control Panels meant for international use. Industrial grade and twist locking for safety. 3 wire. Need to extend your pump cord length? Use one of our pre-assembled extension cords.